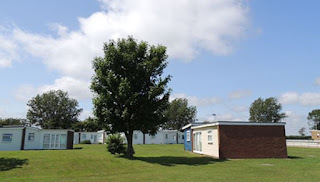 Winterton Valley Holidays is an estate of self catering chalets within the village of Winterton-on-Sea. 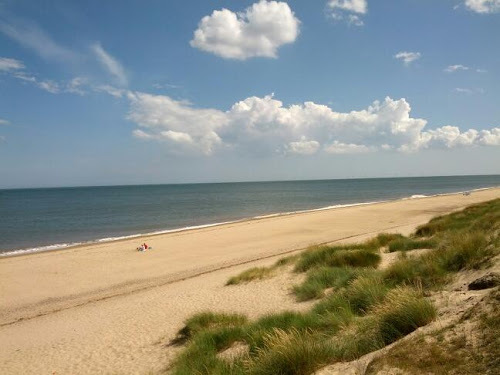 The site has private access to the beach in Winterton. Although this is a peaceful location you are only 8 miles from the resort town of Great Yarmouth, Norfolk. The chalets are available from March until October. Each holiday chalet is individually designed. The maximum can sleep 7 in a double, twin/bunk room and a double put up bed in the living room. They all have open plan living areas which are fully equipped with a TV, dining table, cooker, microwave, toaster, kettle and fridge. The nearby village of Winterton has shops and a pub which serves food. This area is a great place for walking. The Lush Valley is between the park and the sea. This offers fantastic walks and dog walks. There are plenty of attractions that are easily accessible including Caister Castle, Thrigby Hall, Great Yarmouth Racecourse, Sandringham and Norwich Cathedral.